The microablative PixelRF is highly effective for skin resurfacing of most skin types it can be done all year round. This means that you can fight the signs of aging, and reclaim bright, smooth and radiant skin every month of the year. The use of In-Motion™ Micro Plasma Technology, ablates and heats the skin through a controlled, focused delivery of energy, PixelRFtreats just the targeted tissue. The healthy skin around the treated area then helps to accelerate the healing process. This improves results and reduces down time. Unlike dermal rollers or low power bipolar radio frequency applications that superficially ablate and heat the skin, the RF Pixel causes evaporation, mechanical damage and thermal damage deep beneath the epidermis-dermis surface providing significant dermal impact with minimal epidermal disruption. The BiPolar and UniPolar applications of RF Pixel work by gradually heating the dermal and sub-dermal tissue to smooth, tighten and re-contour both superficially and volumetrically. The RF Pixel is a unique, non-invasive skin tightening, body contouring, treatment of cellulite, stretch marks, acne scars and skin rejuvenation. The JuVaShape Ultra’s Micro Plasma Technology which is delivered by the Microablative PixelRF tips, both in motion and stationary, creates multiple controlled micro perforations by ablating the skin. MicroPlasma technology is the most advanced Skin Resurfacing technology on the market today and provides improvement in the skin’s overall appearance with a very short and “mild” downtime. These micro-perforation channels are surrounded by thermally injured zones, into the skin layers depth. With today’s society being obsessed with an active, healthy lifestyle, most men and women feel a lot younger than they look. 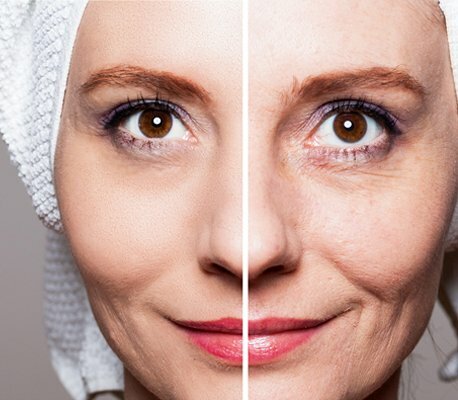 Aging, acne-scarred and sun damaged skin, wrinkles and fine lines around the eyes, and brown spots often mask your inner beauty and age us more than what our actual age is. Fortunately, there is a ground-breaking, new treatment called Microblative PixelRF (Radio Frequency) that provides a look of youthfulness that lasers and topical creams cannot achieve. This treatment reduces scars, minimizes sun spots, acne-scarred skin will be a thing of the past and aids in overall skin rejuvenation. 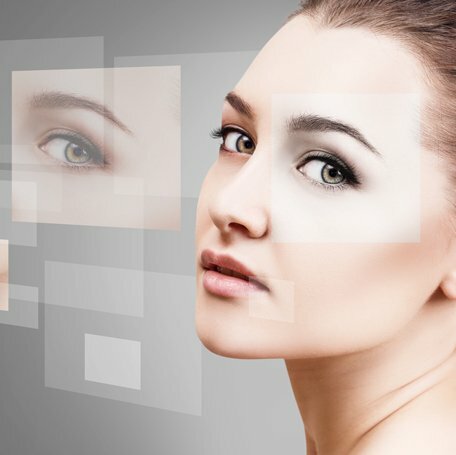 How it works – To appreciate the benefits of a Microblative PixelRF Treatment, think of a photographic portrait or digital image in need of high quality re-touching. Just as a damaged painting is delicately restored one area at a time, or a photographic image is altered, pixel by pixel, the PixelRF improves your appearance by affecting only a fraction of your skin at a time with thousands of microscopic RF Pixel spots. It’s like Photoshop for your face! 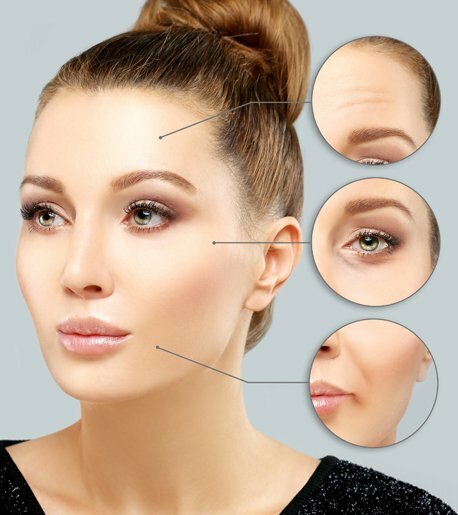 This unique ‘fractional’ approach is a major step forward in providing significant aesthetically pleasing results with minimal downtime, especially when used in conjunction with other unique treatments for skin tightening and contouring and rejuvenating your skin. By pairing PixelRF with some of our other skin treatments such as the Glow Peel and our Advanced Facials; skin will be fitter, clearer and fresher in no time. This technology embraces Focused Radio Frequency, no other system on the market can boast that. What the PixelRF can accomplish is something that cannot be achieved with other light based treatments. Did you know that you can tell a person’s age simply by looking at their neck and upper chest? It’s true! We constantly worry and take care of our face but we fail to give the same love and care to our neck and upper chest. Don’t worry, we have a solution! The PixelRF is an ideal treatment to enhance and tighten the skin on the neck and upper chest.